Join our Lepidopterology expert David, for a fascinating course where you will learn about the colourful world of butterflies and moths, their ecology and the important role they play in the ecosystem. This course will include a colour slide presentation to illustrate the diverse range of species in the UK. 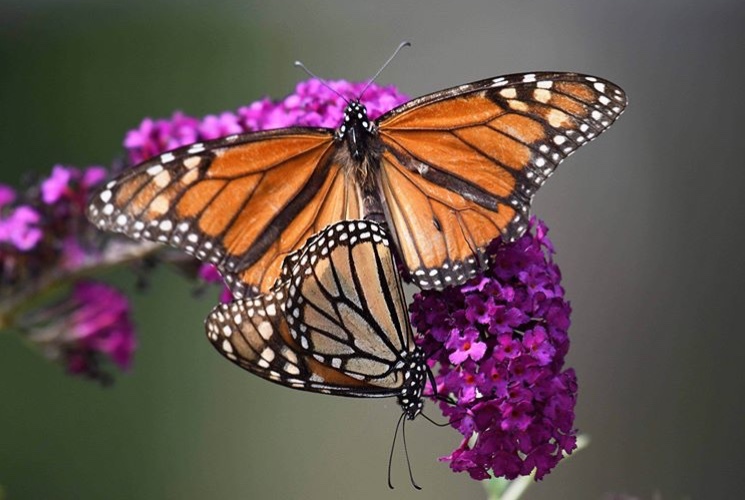 There will be daytime butterfly walks around the Denman grounds to study the local species and habitats. At nighttime electric observation lights will also be operated to attract a wide variety of moths to study the following morning. Hints will also be provided on how to attract these beautiful creatures to your own garden.